The movie Child of God: trailer, clips, photos, soundtrack, news and much more! 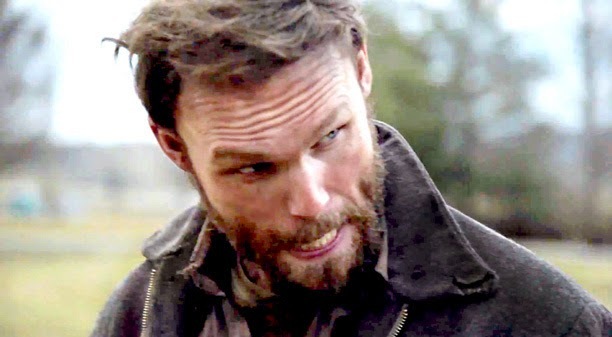 Scott Haze is totally into his character: he’s definitely a great actor! 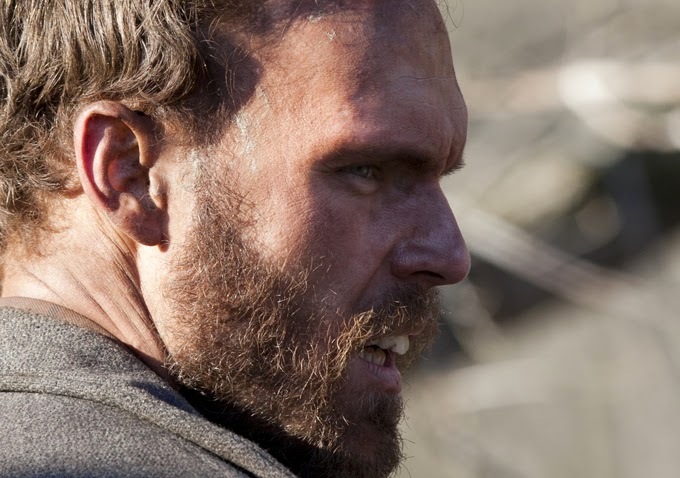 Besides Scott Haze, the cast also includes Tim Blake Nelson, Jim Parrack, and James Franco. The film is based on the novel of the same name by Cormac McCarthy. 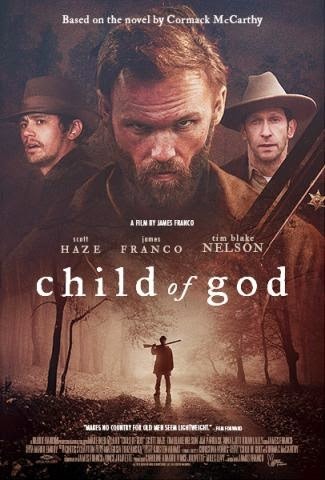 The release date of Child of God is set to August 1, 2014. Have you read the novel the film is based on? Worth reading beforehand or should I just wait for the film? Actor Scott Haze got the lead role as Lester Ballard.